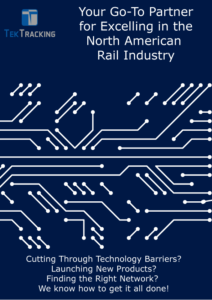 Power supply devices are one of the most critical part of the rail operation – they should have an equally critical part in the Remote Condition Monitoring strategy for any rail company. Our product – the SA380-IT Ground Fault Detector – enables off-site long-term trending and supervision of power supply assets allowing you to plan, predict, and prevent failures. The SA380-IT Ground Fault Detector is designed to facilitate the continuous monitoring of resistance to earth of up to five independent circuits. SA380-IT Ground Electrical Isolation Monitor is designed to facilitate the continuous monitoring of resistance to earth of up to 5 independent circuits. Inside the SA380-IT, there is only one instance of “measurement circuitry”, however, there are five instances of the “monitored circuitry” (switches and protection resistors). Monitored circuits are connected to measurement circuitry and ground only during measurement. At other times, monitored circuits always remain galvanically isolated from one another. 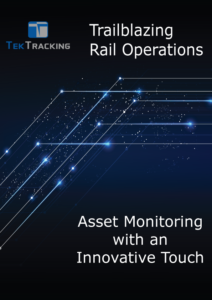 Periodic monitoring of the hardware and earth connection assures safe and reliable operation.